Extremely affordable 1/2 Acre Lot at the end of the cul-de-sac in a desirable location! Right off of Bethany Road and Gold Hill. 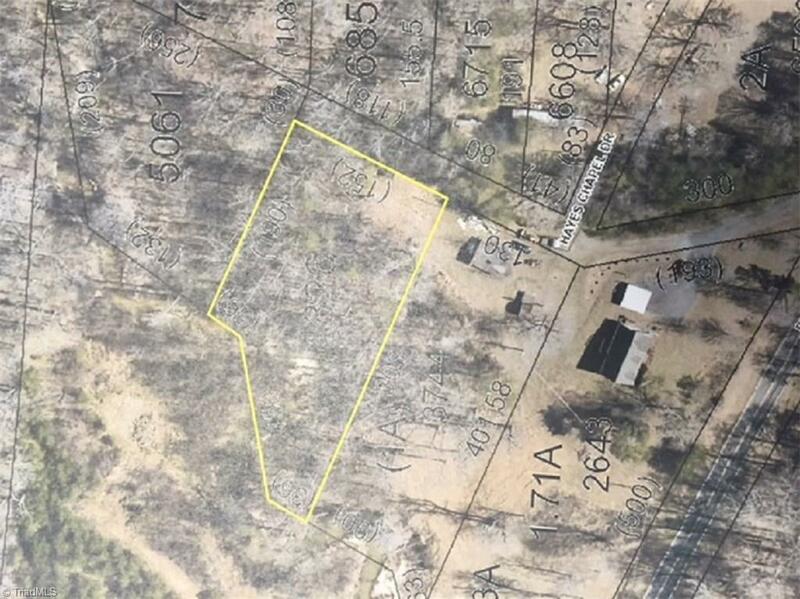 Verified with Rockingham County that the lot can be built on!